October 30, 2014 By This post may contain affiliate links. I opened a jar of jumbo green olives the other day, and it struck me just how much they looked like alien heads. 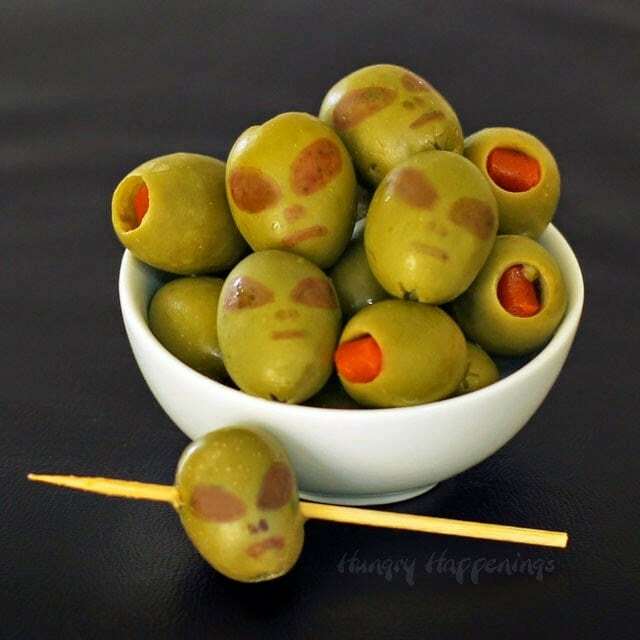 I couldn’t resist making a few Alien Olives to share with you as we move ever closer to Halloween night. It’s strange, but now that my party is over and our house is mostly cleaned up, it feels like Halloween is done for the year, but I can’t stop thinking about new ideas. I suppose that is not surprising considering it’s my favorite holiday. 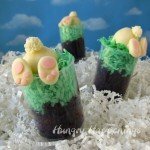 I know Halloween is tomorrow already and there isn’t much time left to make edible crafts, but I figured some of you will be partying this weekend, and I thought these Alien Olives would be a great thing to make for a party. 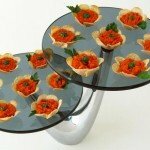 They could be served in cocktails, added to antipasto trays, or just served in a bowl. They couldn’t be any easier to make. Just grab some jumbo green olives (Spanish Olives) and a black food coloring marker. Draw on some eyes, nostrils, and a mouth, then pop them back in the jar for a short bath in the brine. After about 15 minutes, take them out, and the black facial features will have turned a cool shade of reddish brown. 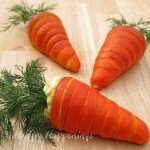 Now when you serve them, your party guests wont get black food coloring on their fingers or in their drinks, but the creepy looking alien faces will show up well. Happy Halloween and Happy Birthday Julie. I hope you have a great day. That is too cool! So simple yet so creative! Love it! Thanks, I do love how easy there are to make, especially being Halloween is tomorrow. 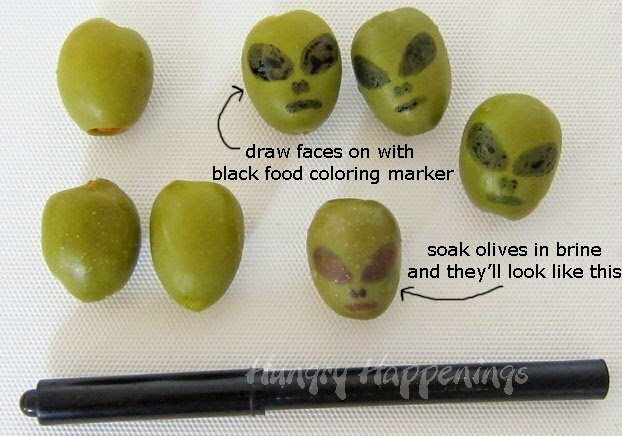 I love this idea – of course you would have seen alien heads when you opened the jar of olives! Thanks, Lynn. Happy Halloween to you too. Haha, would be a fun grown-up Halloween surprise. Thanks for the idea! These are so perfectly simple and smart. Love this idea, Beth. Thanks, Miller! 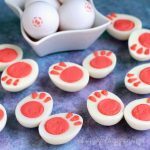 These were really fun to serve at our Halloween party. 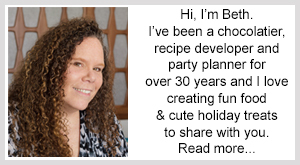 I have really enjoyed finding your blog and website; I have a question for you. 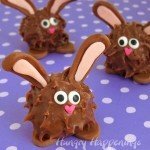 I tried the olive aliens (what a great idea!) but they did not turn out like your picture. Did you use a certain kind of food-safe marker? I used a black one, but the faces did not turn out as dark, nor did they turn that cool reddish color. What did I do wrong? Thanks for your help. I will often, dip my marker in liquid black food coloring (made by McCormick) before I draw with them. After I drew on the olives, I put them back in the jar with the brine. That is when they turned reddish color. I suppose different markers may have different inks that wont turn red. Whenever I go to clean up my black food coloring, things turn pink. So, most of the ones I have used have that red color in them. 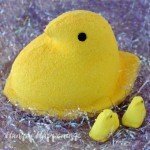 Check out my tips page, and see if that helps. Let me know if you have any more questions.